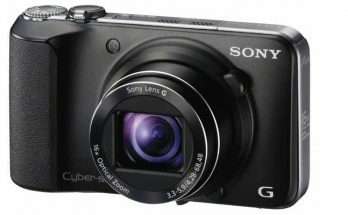 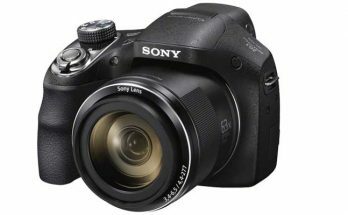 Sony Cyber-Shot DSC-WX300 Digital Camera. 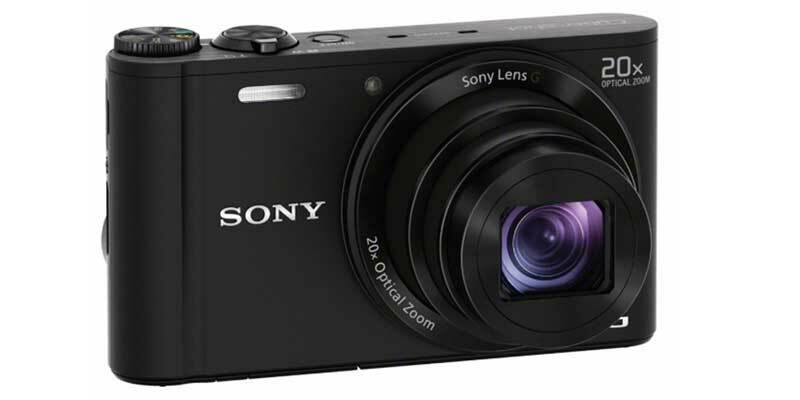 Get up close to whatever you are shooting with Cyber-shot WX300 – the world’s smallest, lightest digital still camera! 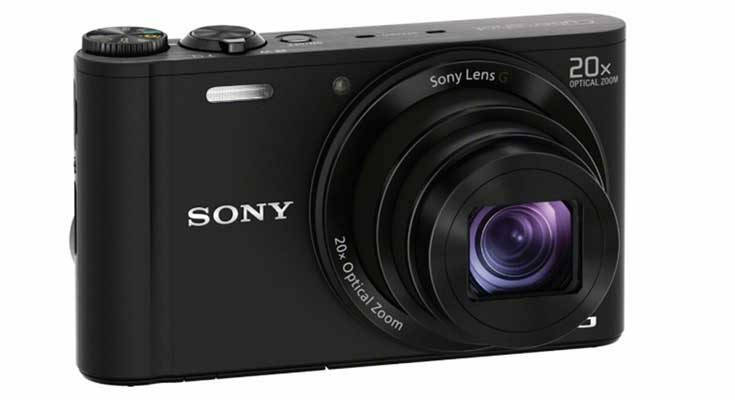 Shoot beautiful luminous pictures all day and even at night with its extended battery life. 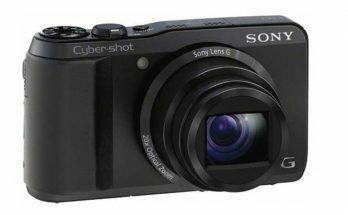 Some features: the world’s smallest, lightest camera with 20x optical zoom, 18.2MP Exmor R CMOS sensor, full HD movies with optical SteadyShot, built-in Wi-Fi for remote operations via smartphone or tablet, improved superior auto, 10fps continuous shooting.